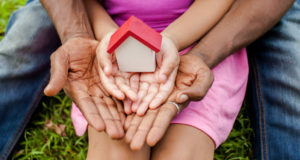 A new JPMorgan Chase report examines the effects of mortgage modification programs in the aftermath of the Great Recession. How much difference did these programs make, and what can they tell us about the borrowers who made use of them? 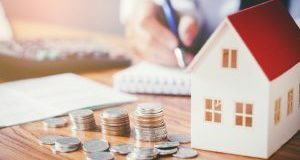 Almost 10-years have gone by since the housing market collapsed—and recent data reports that current home prices have reached boom levels once again. What does this mean for the market? Read on to find out. 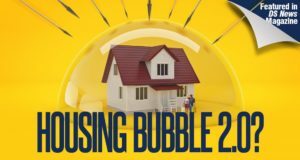 Rising home prices might raise red flags for some, but there are a multitude of factors that must be met for there to be a housing bubble. 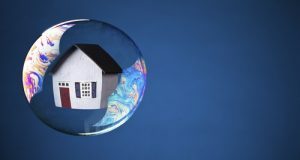 Freddie Mac answers the question if we are currently headed for a bubble.